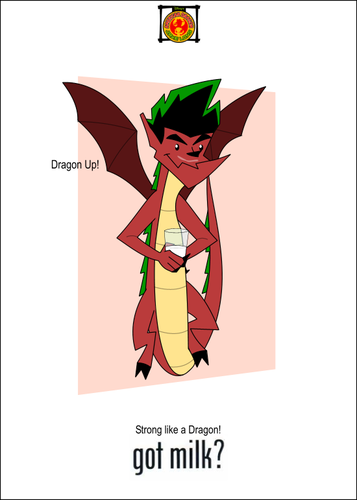 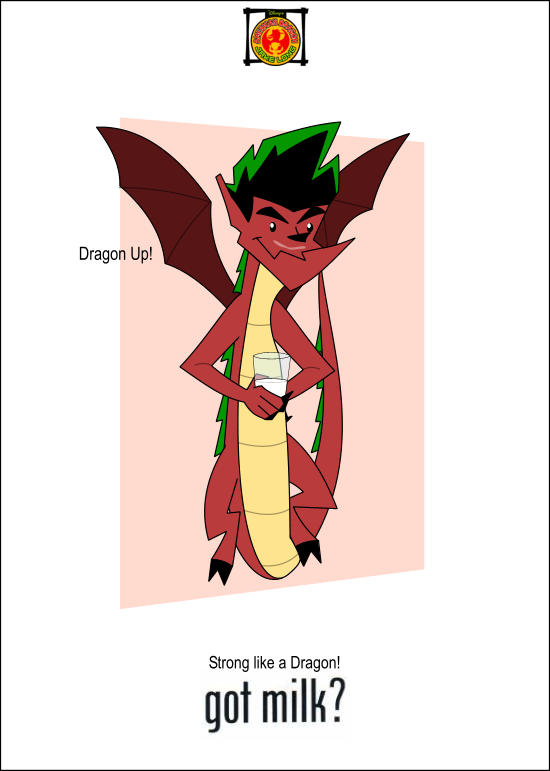 got gatas. . HD Wallpaper and background images in the American Dragon: Jake Long club tagged: jake long american dragon got milk rose x.